It’s no secret that Redbooth is pushing the envelope on team collaboration. Just as Instagram is associated with photography, Spotify with music, for a decade Redbooth has been paired with collaboration and innovation. That said, we’re proud to announce a platform we’ve had in development before Magic could Leap and Palmer got Luckey. Yep, we said it. 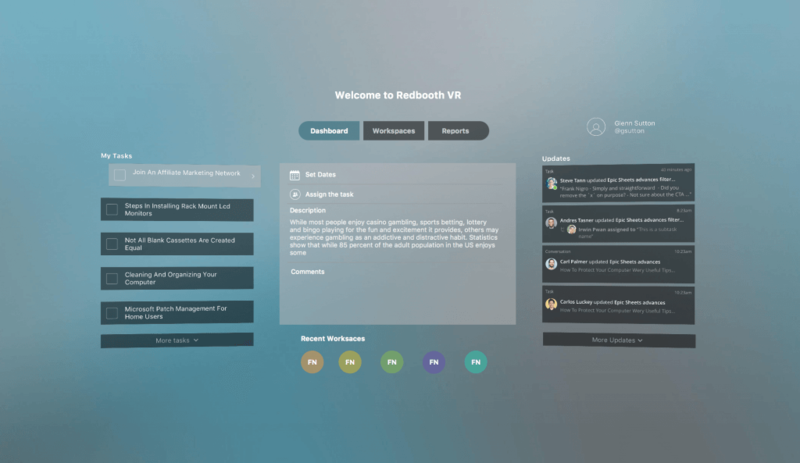 Redbooth sees virtual reality as an environment without constraints, taking forward-thinking teams to a new level. We’ve worked diligently to pioneer in this space and we aren’t taking this responsibility lightly. Compatible with any head mounted display, Redbooth VR allows you to work virtually with remote teams, clients, and build project concepts all through the future of computing. 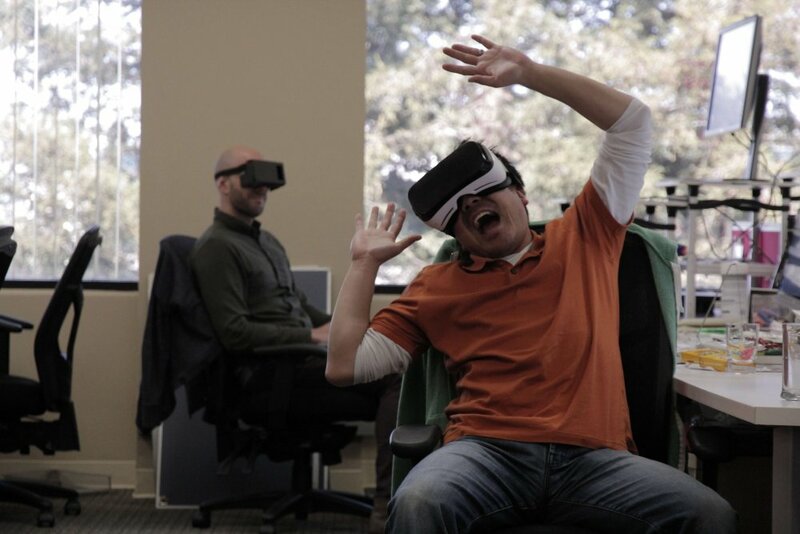 Thinking about VR as an extension of our current apps (web, desktop, mobile) was not enough. We had to redesign the experience specifically for VR. From the menus and navigation all the way to collaboration and workflow, no stone was left unturned. No pixel ignored. In the end, we think we’ve perfected VR communication. “Designing a VR interface was challenging, yet emotionally stimulating “admits Federico Nigro, Lead Virtual Experience Designer. Once we got some of the initial design work done, things escalated quickly. That’s because we could use VR to solve VR issues. “We are big Redbooth users, so dogfooding VR with our engineers was the most rewarding experience,” said Irwin Kwan, Director of Product Innovation. 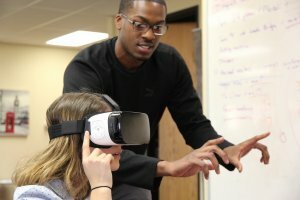 “Our team in Barcelona was skeptical at first, but when the first version went live, doubts turned to excitement and development speeds skyrocketed.” Although development continued to uncover issues on the boundaries of VR, it was RVR that helped to solve these issues because that’s exactly what it does — it helps teams collaborate and get more done. Day in and day out Redbooth works hard to change how teams work. We can’t afford to think small. To produce great work, departments need to collaborate, teams need to work efficiently, and Redbooth carries this weight for the world. Once we started to think about VR for Redbooth, a whole bunch of doors opened up that we hadn’t expected. To call it a rabbit hole would be an understatement. It was more like a worm hole to sectors beyond tech, including energy, politics, immigration, and more. Although RVR is technically in beta, we are already in talks with other futuristic companies about the application. Most exciting would be Elon Musk’s Neuralink. “Keyboards and controllers are so last century, we believe neural control is our next development opportunity for user interaction with RVR,” says Kwan. In a world of gifs, emojis and adding stickers to group messages, the opportunity for innovation is wide open for Redbooth. 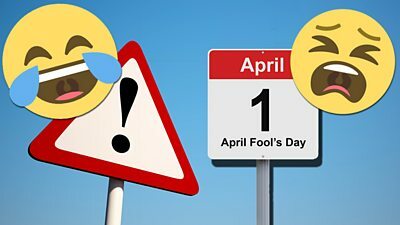 We wanted to quote Jon from his Keynote speech at RVR Day, but his 2 hour rant was actually presented in VR and we couldn’t reproduce it here. However, his final statement was pure gold and worth a mention. “There’s a bit of irony in the Redbooth name. 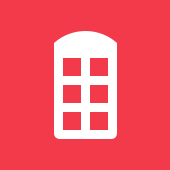 What was once a modern communication channel with iconic terminals spread across UK, the red phone booth had been outdated for decades. 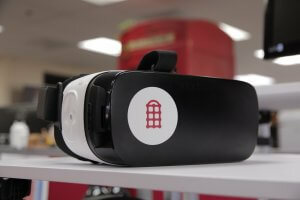 Now it’s the symbol of modern communication again — this time as Redbooth VR.” ?